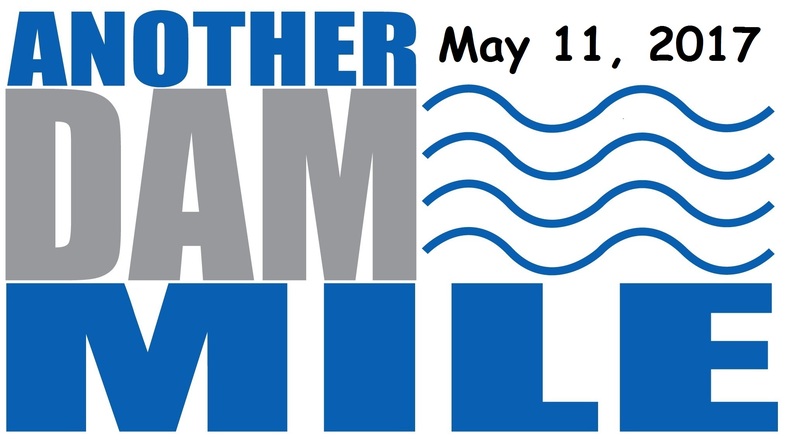 The Georgetown Running Club is hosting the 10th Annual Dam Mile Race on Thursday, May 11th with the first mile heat starting at 6:30pm. This will be a chip timed race. Challenge your family, friends, and co-workers to come out and run on the scenic Lake Georgetown Dam. The race will feature timed one mile race. Everyone gets a medal for finishing and tons of fun! Paved, flat to downhill course that is ideal for the walker to the competitive runner and everything in between. Great for strollers too!! It is a very fast point to point mile! Heats will run fastest to slowest starting with a sub 7 minute mile. Currently we are planning on sub 7, 7-9, and 9+. If it is a south wind then you will need to be at the starting line a mile away so allow plenty of time to get there. First heat is at 6:30pm then ~6:40 and finally ~6:50. Held at the completion of the last mile heat. Ribbons to finishers. 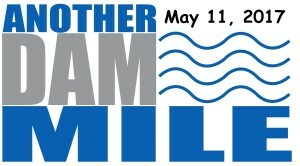 Mile participants $5 for Georgetown Running Club members and $10 for non-members. Registration starts at 5:30pm and ends at 6:15pm. Post-Race – Feel free to bring a dish or dessert to share! Pizza provided. Water and Gatorade too.